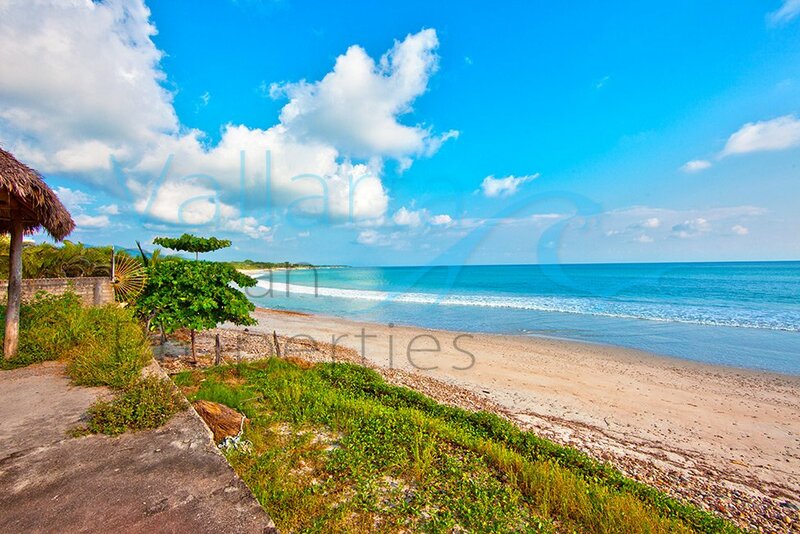 Beachfront Lot in Punta de Mita For sale. 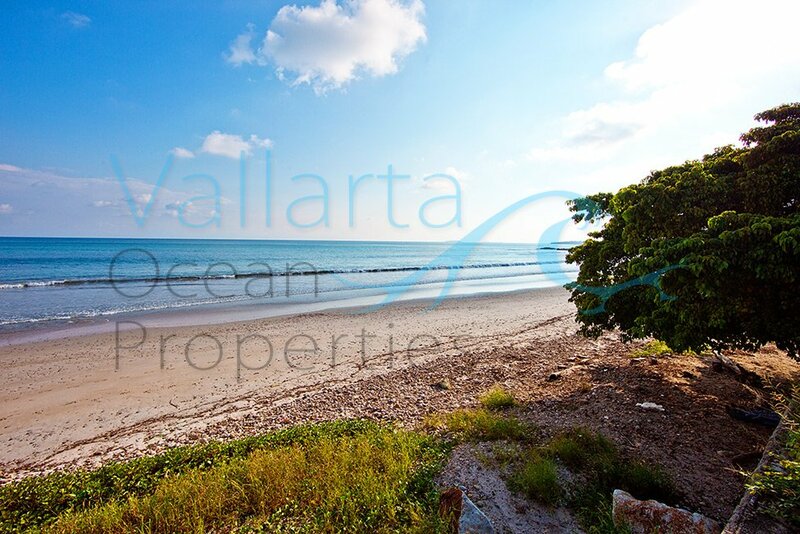 One of the last beachfront lots available in the beautiful and sandy beach of Punta de Mita, all services available. 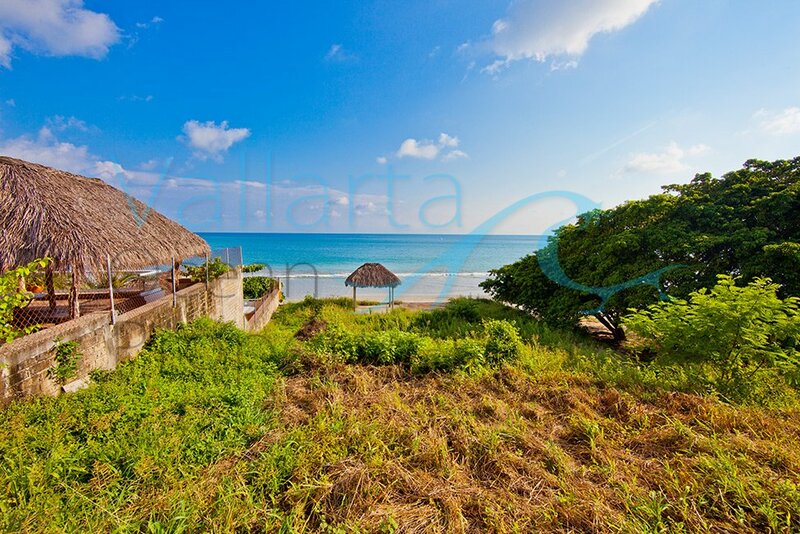 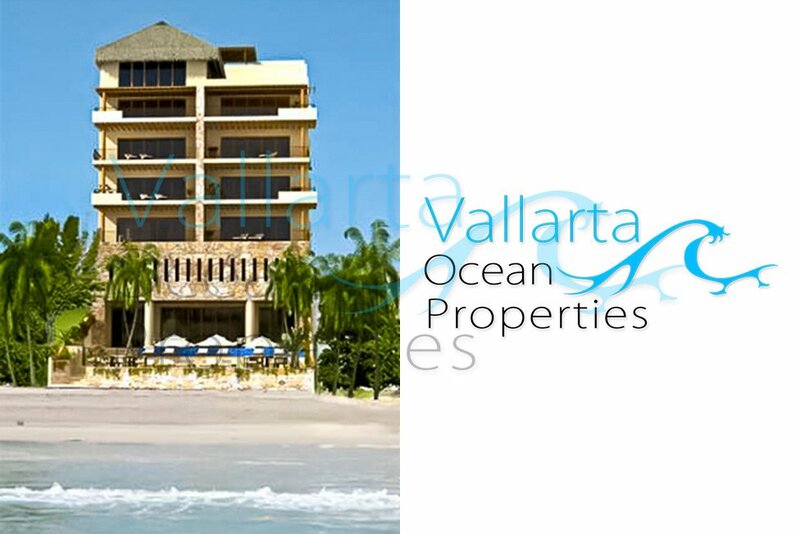 Ideal to build your home away from home right on Punta de Mita’s sandy beach. Beach Frontage: 18 Lineal Meters. 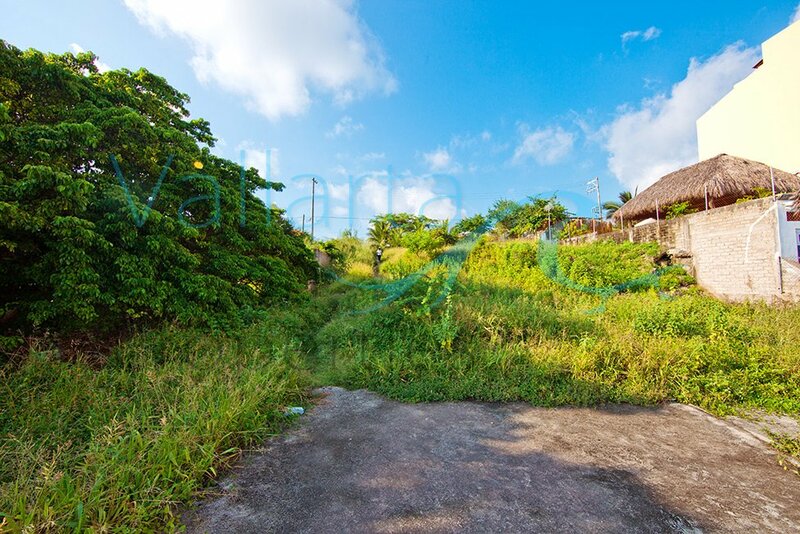 Street Front: 17.3 Lineal Meters. 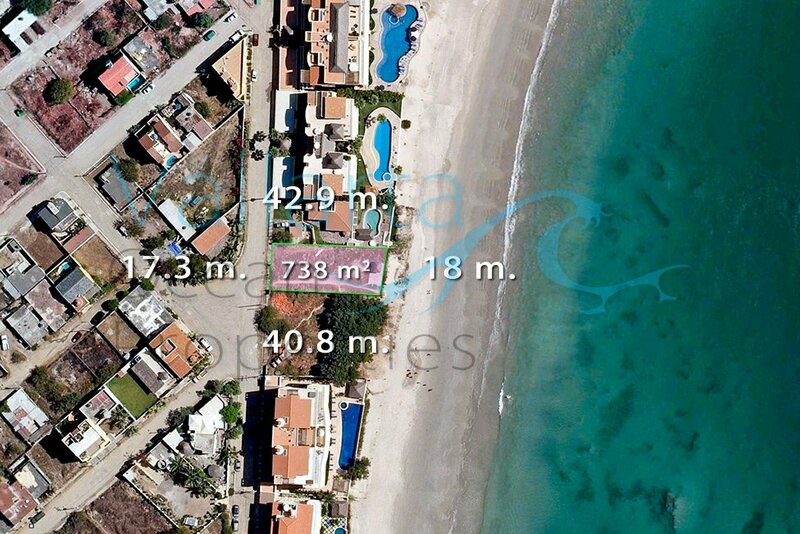 Total Area: 738 Square Meters.